« Pat Blythe – Marsden, Mushy and Mod Night…..
Everyone has one – that opinionated, though largely under informed, relative, friend, or acquaintance, that we dread having a conversation with. Our kinder, gentler side tells us we need to play nice with the crazy person, after all, who else will put up with them? And so, inevitably, an occasion arises where Drunk Uncle is pity invited to join the family to dine, and somehow and inevitably, ends up commanding the room. He’s a huge fan of the drink. Legend has it that corks were heard popping at Drunk Uncle’s birth, and he’s been corked ever since. As with so many who like a tipple, the Drunk Uncle begins dinner in a semi-civilized fashion, with lavish compliments to the chef and fervent toasts to those gathered for the feast. There might even be a slightly manic air to the festivities, just a little too much gaiety in the conversation. But, as inevitably as gravity, there will come a moment in time, a remark perhaps only partially heard, that will summon forth the dour and violent genie lurking inside Drunk Uncle, a genie with a tendency to add violence to an ever present anger that can be aroused by almost anything that Drunk Uncle finds offensive. There is no hair too thin to split, no horse too dead to beat. He has wind to bag, and it’s gonna be in your face, all hot and stinking of garlic irritating a simmering peptic ulcer. Although Drunk Uncle usually has little if any significant higher education, he somehow believes that he – and he alone! – not only knows how to do each and every position in any field he’s aware of, but that he could do it better, make it more efficient for the company, and would receive a higher wage in return for his brilliant insight than the person currently and legitimately in the position. He is certain sure that he – and he alone! – has what it takes to make the world spin smoother on it’s axis. 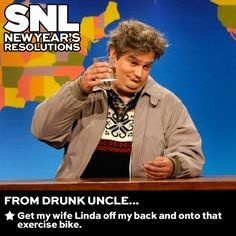 Drunk Uncle lacks respect for others. He is not only devoid of empathy and flexibility, he is incapable of optimism, since he has determined that there are no other people as capable and all knowing as himself. If he has a wife, he thinks her a burden; if he has children, he’s a little depressed that they’ll never be as smart or as accomplished as he. Along with a strong bent towards conspiracy theories, which please and puzzle him, and which he’ll ‘research’ for hours online, seeking out sources that agree with his bias, his understanding of most data he gleans comes to him in a form very much like the child’s game of ‘Telephone,’ as in, one person whispers a sentence to the next person, and from that person to the next, so that by the time it has travelled through his stratosphere, the sentence and stories are stretched, strained, and quite different from what was first whispered. 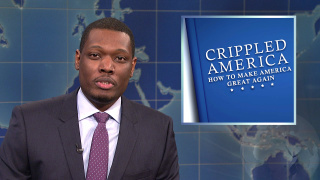 That convoluted delivery of information, tempered with what he’s heard from ‘a guy who knows a guy’ is also flavoured with misogyny, xenophobia, and bigotry, rarely overt, but imbuing much of Drunk Uncle’s indignant recitals of what ails the planet. There’s a knowing wink wink, nudge nudge undercurrent to his words … a racism and prejudice that he is certain everyone can relate to. 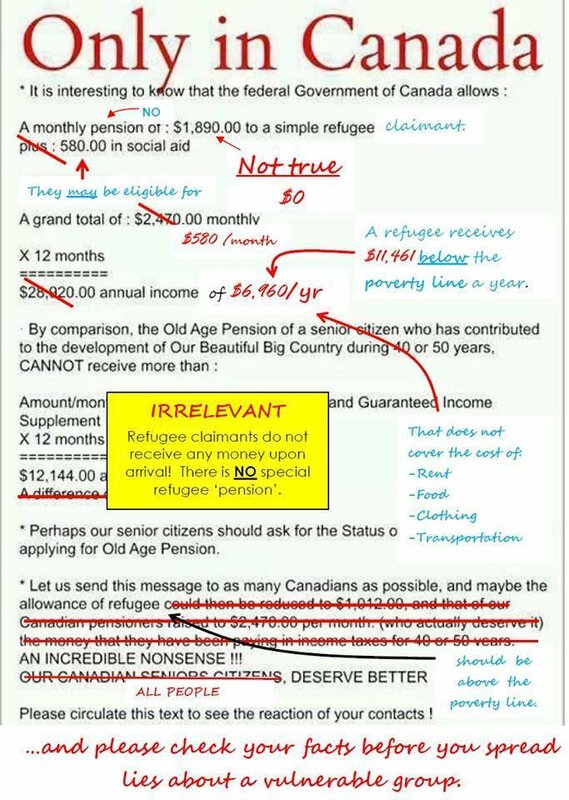 And so a ‘discussion’ of how immigrants are taking all of the jobs, and receiving perks far and above our own seniors or disabled citizens, resonates and resounds to Drunk Uncle, and no refutal or rebuttal can penetrate his cocoon of incensed resentment. His belief in inaccuracies should be easy enough to challenge; the data simply doesn’t support what he’s repeating as verbatim. But he knows what he knows, and he pities the fool who thinks differently. “As a rule, misinformed people do not change their minds once they have been presented with facts that challenge their beliefs. But beyond simply not changing their minds when they should, research shows that they are likely to become more attached to their mistaken beliefs. The factual information “backfires.” When people don’t agree with you, research suggests that bringing in facts to support your case might actually make them believe you less. Not only are the new facts rejected, even the suggestion that those in need should be treated with compassion is received with derision. For Drunk Uncle, it is not enough to proclaim dissent with his pronouncements as ‘stupid,’ the rebuttal represents a wonderful opportunity to imply that any and all generous, warm, connected, or creative suggestions are childish and foolhardy, and worthy of contempt. His beliefs and pronouncements are legitimate and adult; any dissent is from a whiny, left wing, snowflake, immature libtard. Drunk Uncle is ideologically committed to a world in which his privileges and entitlements are protected, but everyone else’s are suspect. 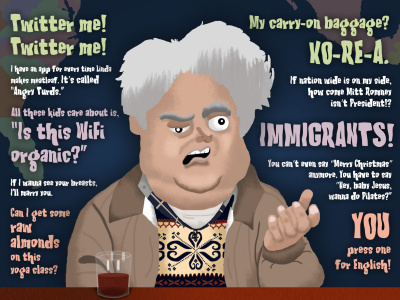 Sadly, Drunk Uncle now represents about half of the world’s people. Years of disrespect of human rights, abuse of the planet, corruption in high places, and lack of accountability amongst those with the power or wherewithal to avoid paying for their crimes have left many citizens in many countries cynical and afraid of what lies ahead for them. Conspiracy theories represent one small way they can make sense of a senseless, uncaring, dismissive world. Every day, the army of Drunk Uncles grows. 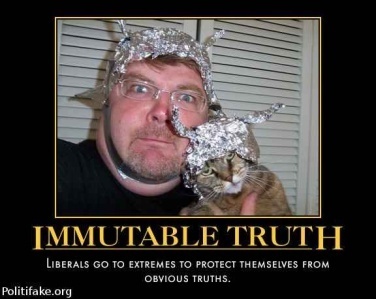 The interminable grind of having to listen to misinformation and outright lies coming from Drunk Uncles .. day after day after endless day … requires infinite patience, and it takes it’s toll on those who try to stem the tide. But standing against the bigoted, xenophobic Drunk Uncles of the world is a fight for the rights of citizens, and ultimately, the planet. I’d call that a just fight. Don’t be Wounded Offence Taker either. Life’s too short to spend it looking for nits to pick. 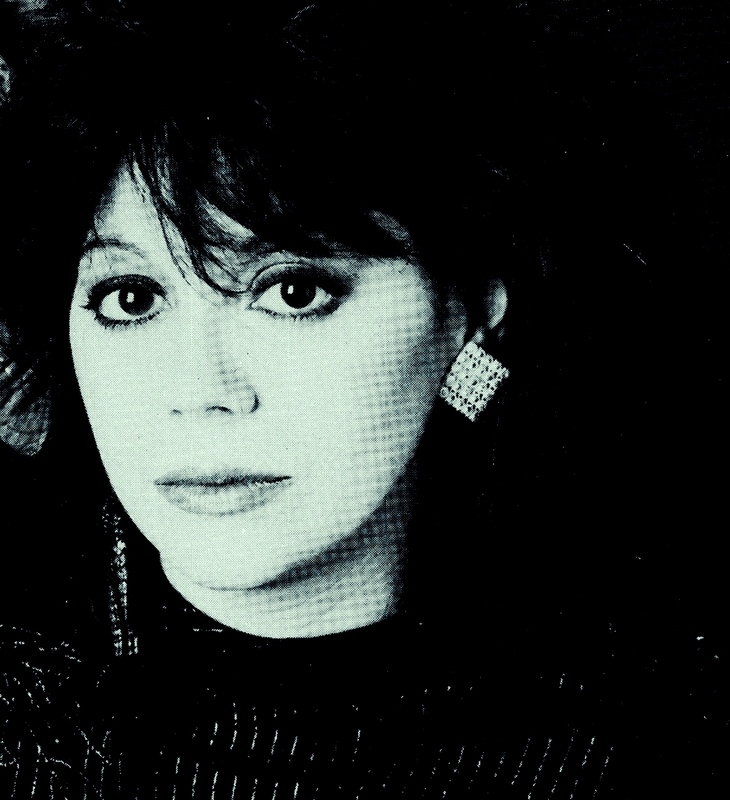 This entry was posted on March 13, 2017 at 12:19 pm and is filed under Opinion with tags Bob Segarini, DBAWIS, Don't Believe a Word I Say, drunk uncle, lame stream media, politics, Roxanne Tellier, wounded offence taker. You can follow any responses to this entry through the RSS 2.0 feed. You can leave a response, or trackback from your own site.